It’s the end of another year. 2018 is in the rearview mirror and 2019 is upon us, ripe with every possibility. Before we dive head first into the New Year, we thought we’d take a look back at the top destinations of 2018, the places our discerning travelers found most worthy of a spot on their tailormade Peru trip itinerary this past year. Rather than reveal them all in one fail swoop, we’ll divulge the list piecemeal. It’s more fun that way, right? Plus it allows us the room to give each of these top destinations the spotlight they deserve. We’ll start from the bottom with #5 and #4, Lake Titicaca and the Amazon Jungle. We weren’t surprised to see Lake Titicaca make 2018’s top 5. The promise of floating islands, cultures frozen in time, and a chance to see firsthand the world’s largest high-altitude lake is hard to pass up. Puno is the Peruvian point of entry to this enchanting Peru travel destination. Many of our travelers spend a day or two wandering and exploring the enchanting lakeside city, experiencing its depth of culture, myth, and spectacular views before heading out onto the lake for an island homestay, day of water sports, or a visit to the famous Uros Floating Islands. 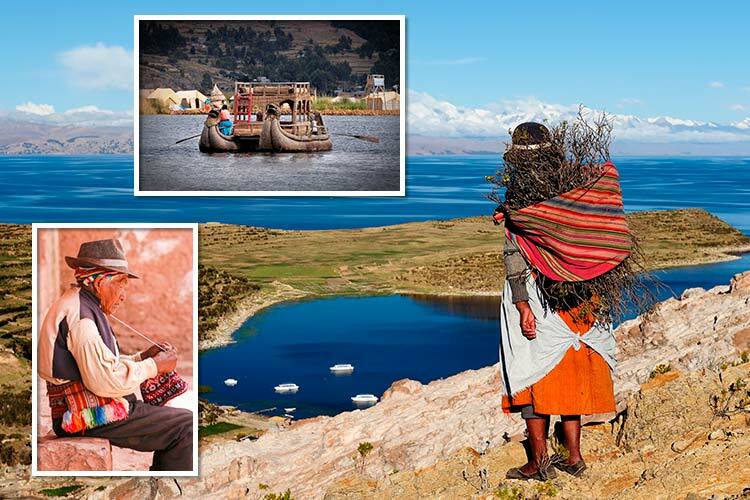 There’s a lot to see and do at Lake Titicaca. It’s no wonder that this historic destination wound up in the top 5! Connect with the locals by signing up for a homestay on the islands of Amantaní or Taquile. Glide across the shimmering waters of Lake Titicaca. Embark on a private cultural tour of the Uros Islands. Pay a visit to Taquile Island to discover its UNESCO-honored textiles. Ascend the 700 stone steps to the observation point at the Kuntur Wasi for a spectacular panoramic view of the lake. Visit the churches of San Juan and San Pedro in Puno to admire their exquisitely detailed floors and mural-painted ceilings. 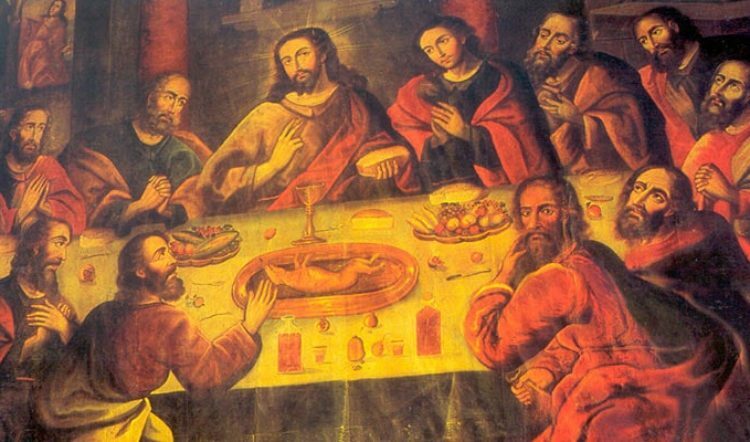 Visit the Puno Cathedral for a peek at its ornate, silver-plated altar. Fun Fact: The Incas believed that Lake Titicaca’s waters birthed the first two of their kind, Manco Cápac and Mama Ocllo, who went on to found the empire’s capital, Cusco. Many have a picture in their mind of what they imagine the Amazon Jungle to be. Ancient and soaring treetops with monkeys swinging from the understory’s branches, colorful macaws and toucans flitting through the air, encounters with jungle communities who have tamed this wild and wonderful environment. 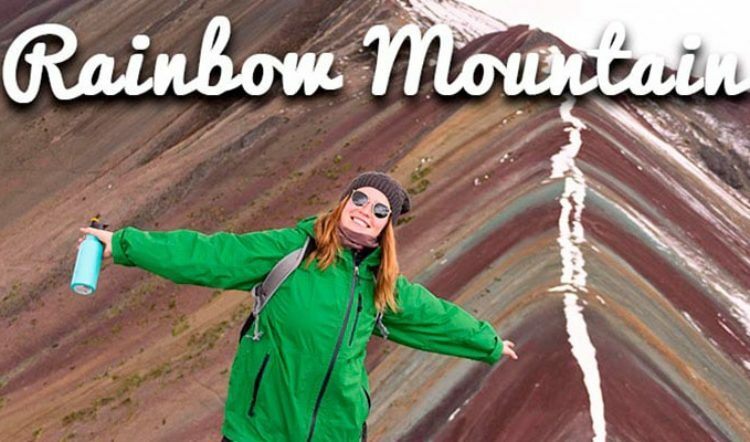 It seems like such a mythic place, one that’s so outstandingly surreal that it just has to be experienced in your lifetime. This is why the Amazon Jungle is near the top of nearly every traveler’s must-visit lists when they come to us to plan their personalized tour of Peru. We’re here to say that Peru’s far-reaching slice of Amazon Rainforest lives up to the pictures that you’ve painted in your mind’s eye. 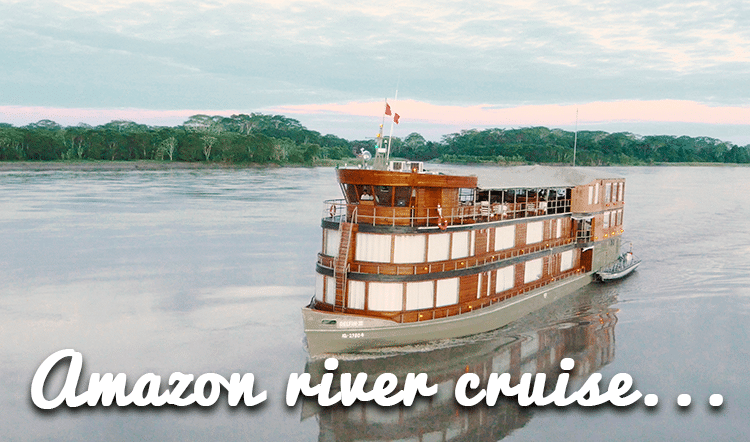 Whether you access it through Iquitos or Puerto Maldonado, stay in a jungle lodge or sail down the muddy waters along the Ucayali River, the Amazon’s largest tributary, by cruise, a trip to the Amazon Jungle is an experience our guests never forget and never regret. 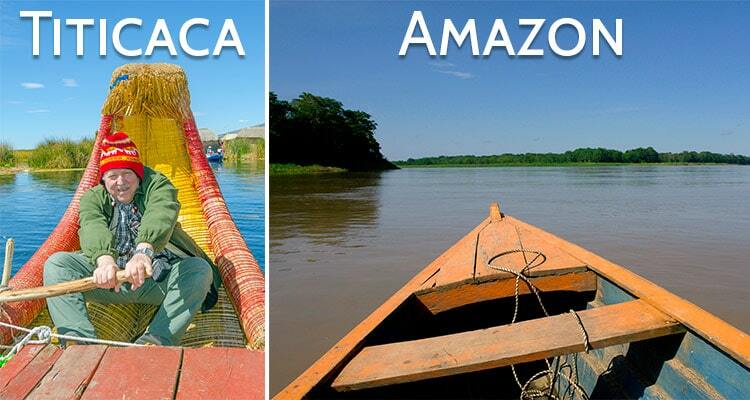 Go piranha fishing on the Amazon River. Set sail on an Amazon luxury cruise. Experience village life in an Amazon native community. Canoe in one of the Amazon’s oxbow lakes, a prime location for wildlife viewing. Take a night walk into the forest to witness the nocturnal side of jungle wildlife. Meet a jungle medicine man, or shaman as they are locally known. Rise early for a visit to the macaw clay lick. Stroll a treetop walkway for a close-up look at the rainforest’s canopy dwellers. 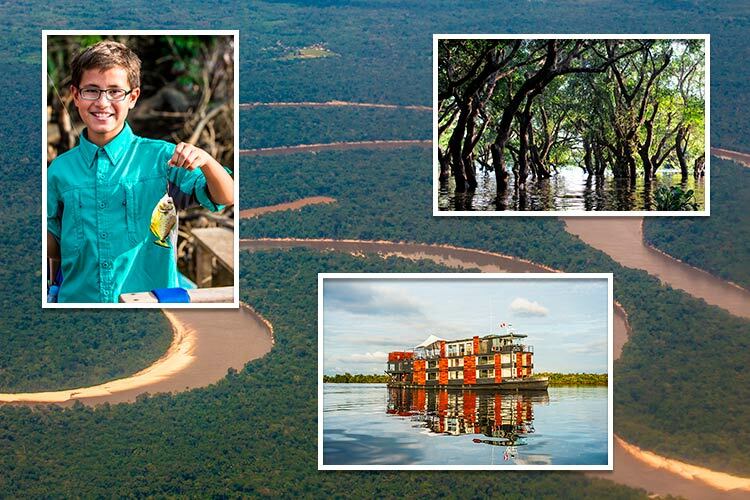 Fun Fact: The Peruvian Amazon is the birthplace of the Amazon River. Its source begins high up in the Peruvian Andes near Machu Picchu. Stay tuned for the rest of this list of Kuoda’s top destinations of 2018. 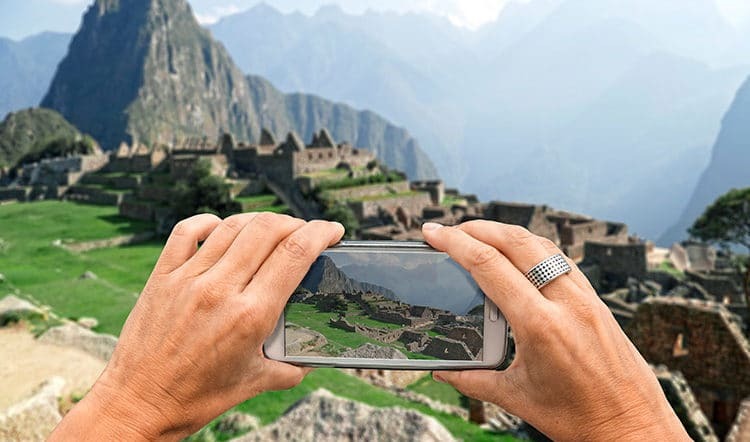 In the meantime, if you’re thinking of taking a vacation in Peru this year we’d love to help you plan it. Get in touch with a Kuoda Travel Designer today to find out more information about how we work and how we can help you plan the perfect custom tour.